LABOR DAY WEEKEND MARKS THE END OF SUMMER, the beginning of school and football season, and great fishing using high-floating grasshopper imitations. 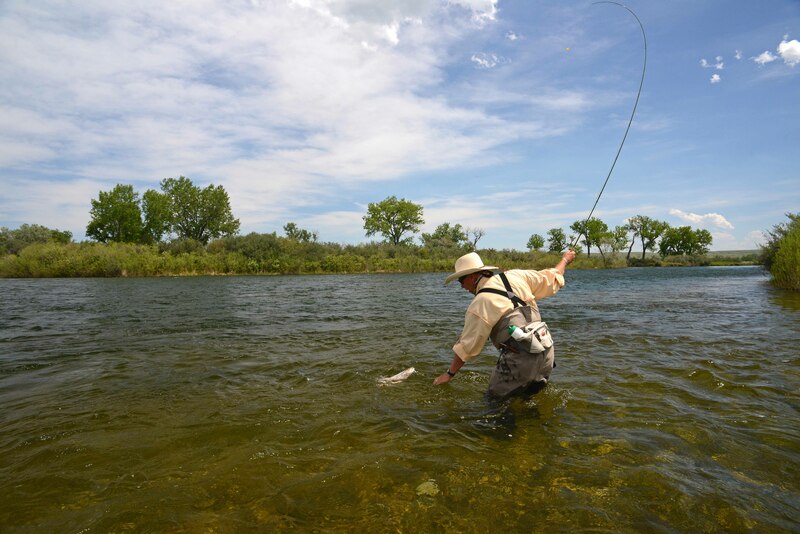 The angler in this photo is enjoying good fishing on Montana’s Bighorn River, but you’ll find grasshoppers and other terrestrial insects almost anywhere a trout stream flows through fields and grassy areas. 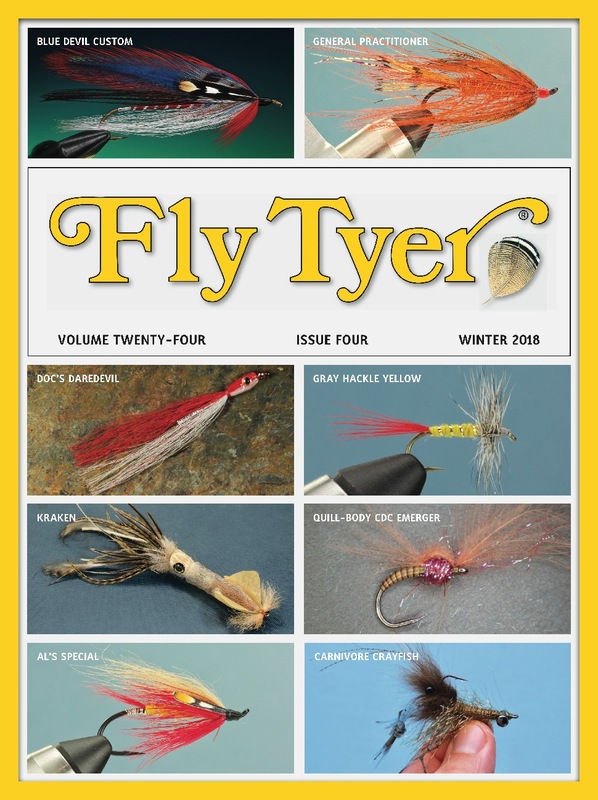 The insects fly, fall, or are blown onto the water, and the fish munch on these easy meals. Let your grasshopper land with a plop, and retrieve the fly with small twitches to make it look more alive.